The Diamond Essentials 18kt Rose Gold Vermeil Necklace is a delicate yet dazzling piece that is ideal for giving your everyday looks that extra special finish. 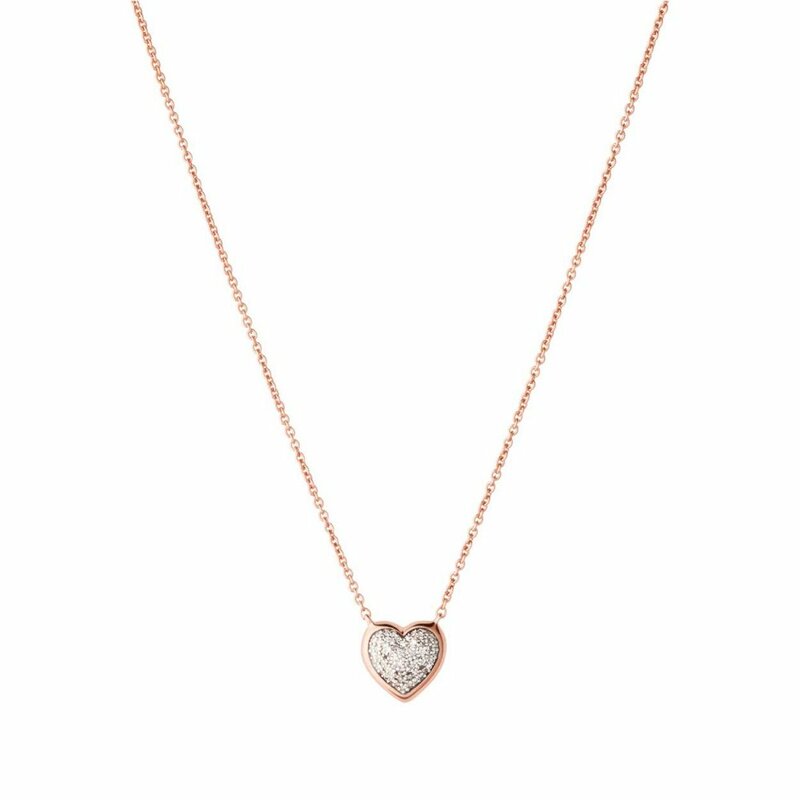 With feminine rose gold tones and subtle diamond pave detail, this adorable necklace is guaranteed to make your heart skip a beat! Quality of the goods was excellent & they were well presented.